Thanks for posting this I really appreciate it!! I REALLY need to do another juice feast but some reason starting is always the hardest part! These recipes will definitely help! 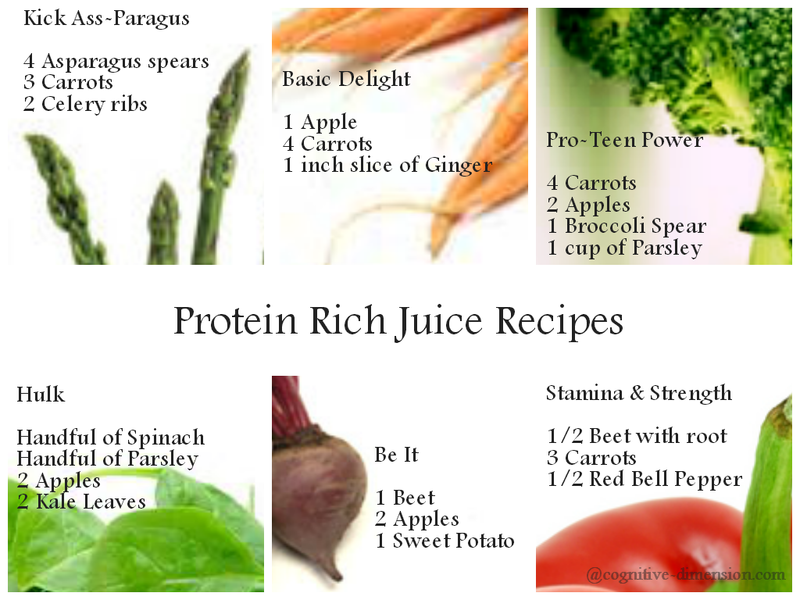 Really thanks to you for sharing these awesome juice recipes…..